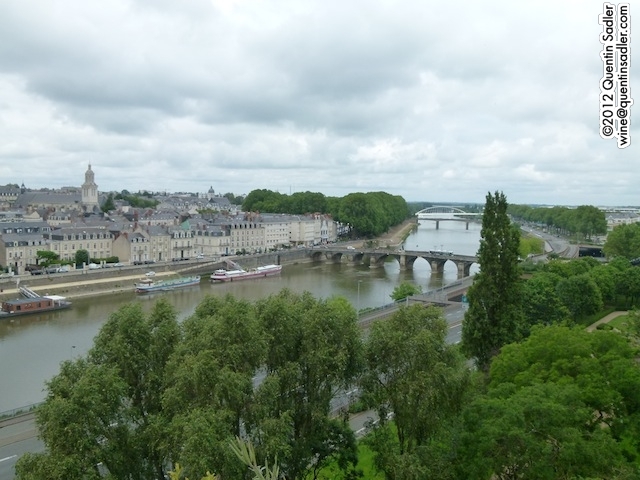 With Summer just over the horizon I thought you might enjoy another one of my travel articles, this time it’s about Anjou-Saumur and Touraine in the Loire Valley. Angers and the Loire from the ramparts of Angers Castle. The Loire Valley encapsulates everything I think of when daydreaming about France. As Ratty said, ‘there is nothing – absolutely nothing, half so worth doing as – simply messing about in boats!’ As a confirmed landlubber of course I stretch the principle somewhat to include messing around near boats. Life always seems more pleasurable and peaceful near a river and the Loire is one of the most tranquil and picturesque rivers that I have ever seen. It meanders through gorgeous places and seems to cast a spell over all of them. Buildings that would seem quite ordinary elsewhere, exude an enticing charm. Luckily a great many of them are cafés and restaurants whose gardens and terraces provide tranquil views of the Loire or one of its many tributaries. Chinon with Chinon Castle above. This where Joan of Arc met the dauphin of France. 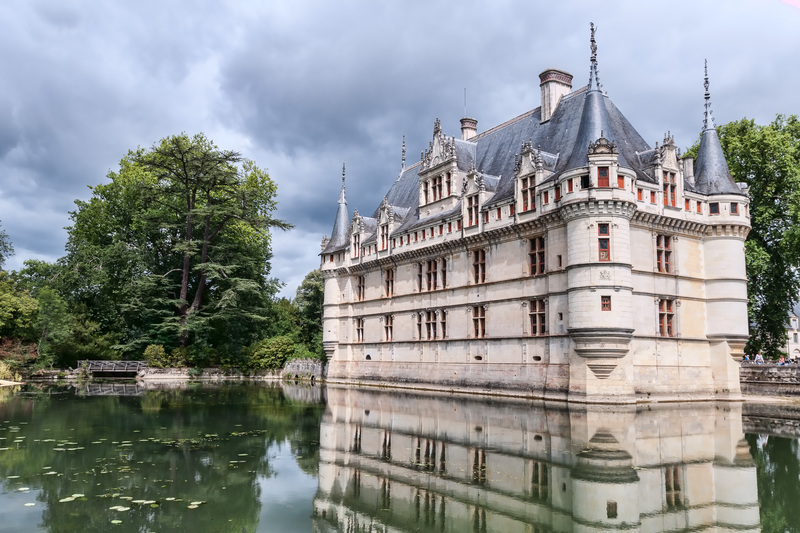 Think of the Loire Valley and it isn’t long before castles spring to mind, there are over 80 châteaux here and they are key to the region’s image. In fact they were the main reason that Unesco gave the Loire Valley World Heritage status in 2000. 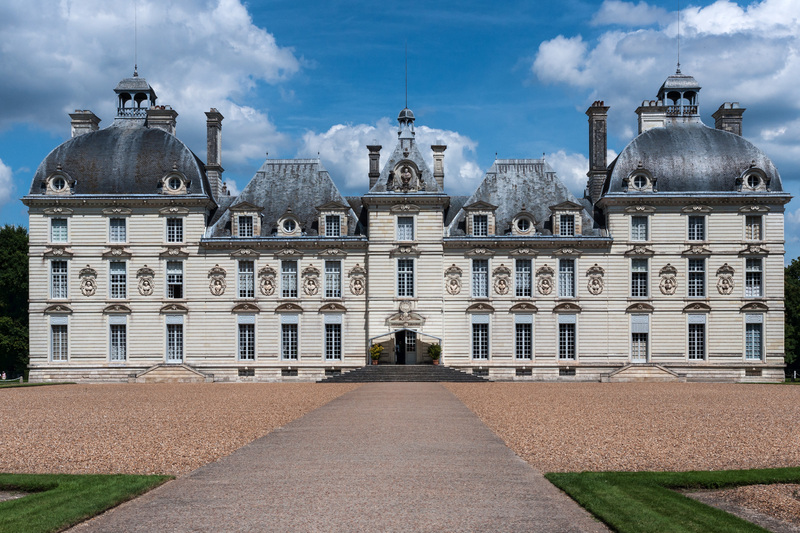 They range from true medieval defensive structures like the wonderful castles at Angers and Chinon to the more flamboyant 17th Century confections, such as the Château de Cheverny that was Hergés inspiration for Marlinspike Hall in his Tintin books. 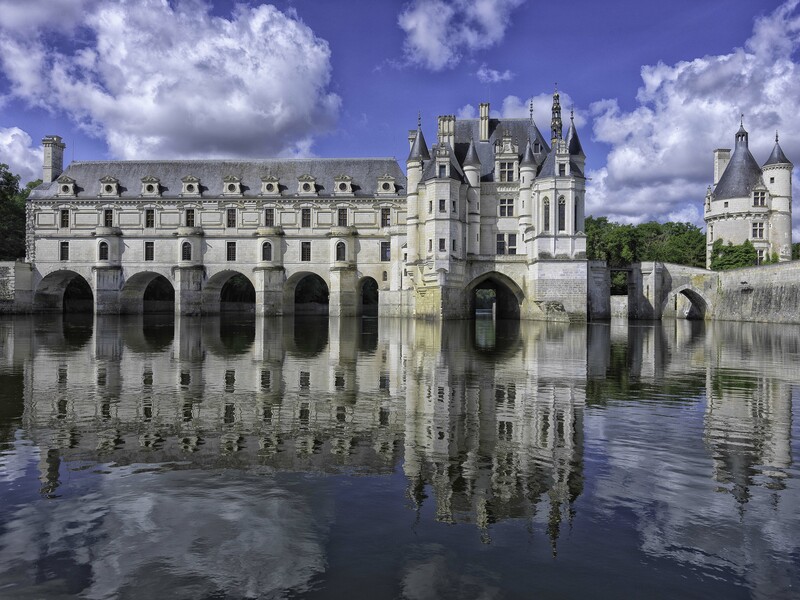 Make sure you see the Château de Chenonceau, it is simply breathtaking. This exquisite building acts as a bridge that spans the River Cher not far from Vouvray, amazingly it marked the border between Vichy and Occupied France and was the scene of much clandestine border crossing during the war. The gardens, complete with a maze, are equally lovely and they have a couple of restaurants and a wine cellar if you need some refreshment. 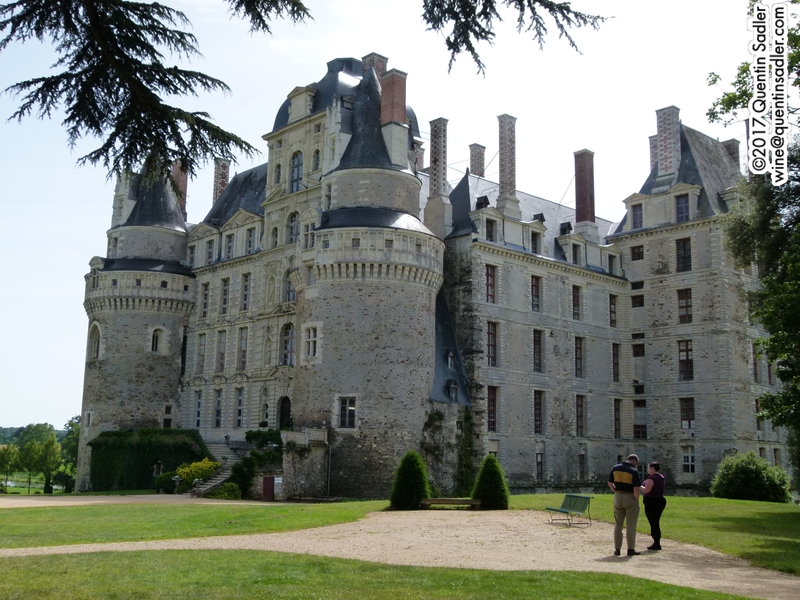 Equally sublime is the early renaissance Château Azay-le-Rideau near Chinon, and it must not be missed. The exquisite Château de Chenonceau. 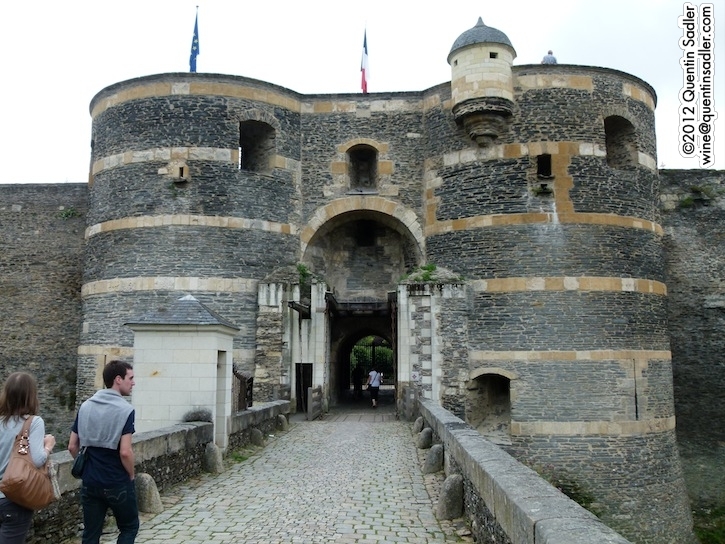 The imposing main gate of Angers Castle. Strolling through the narrow lanes and bustling squares of Anger’s old town is time well spent, and make sure you take a tour round the castle that dominates this attractive city. Once home to Catherine de Medici and where the future Duke of Wellington received his military education, the harsh defensive exterior does not prepare you for the haven of peace inside. 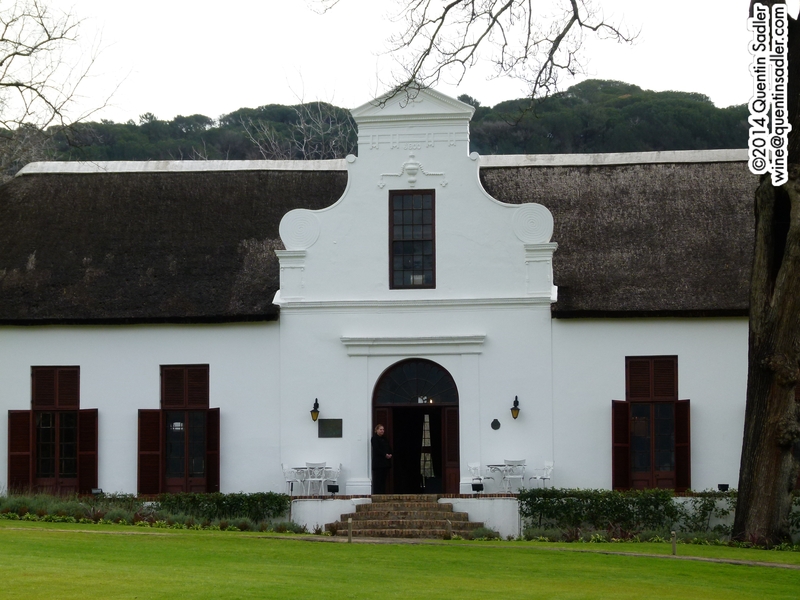 It is a delightful place complete with rampart walk, gardens, orchards and even a small vineyard. Most famously though, it houses the incredible Apocalypse Tapestry which really is one of the jewels of early French culture. As you might imagine, Angers is heaving with eateries, but Mets & Vins is both a stylish restaurant and excellent wine shop. It has no wine list, instead you browse the shelves and see what takes your fancy. La Croisette, try the Sandre for a taste of local tradition, or (strangely) some of the best calamares I have ever tasted. Leaving Angers, head south to where the Maine and Loire rivers meet. The river is wide here and there are lots of islands which add to that sense of tranquility. 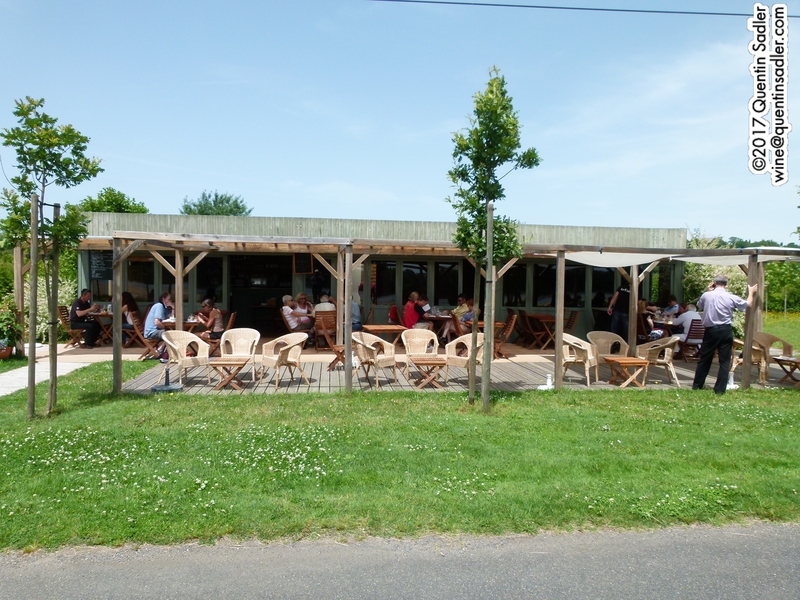 Savennières is a good place to explore before finding lunch in a traditional Guinguette, which is a casual riverside restaurant, often looking like a riverside beach bar. My favourite is La Croisette which is on the river bank on an island in the Loire, make sure you try the local speciality of Sandre, a fish known as Pike-Perch in English. From here it’s fun to follow the Layon river as it winds through the beautiful villages of Anjou and the Coteaux du Layon. The village of Saint-Lambert-du-Lattay houses the Vine and Wine Museum of Anjou-Saumur which is well worth a visit. If hunger strikes then head for La Table de la Bergerie. This delightful modern restaurant is set amongst vines in the middle of the countryside, making it a magical place to sit outside and enjoy your aperitif. The evocative cellars at the wonderful Domaine de Bablut in Anjou. 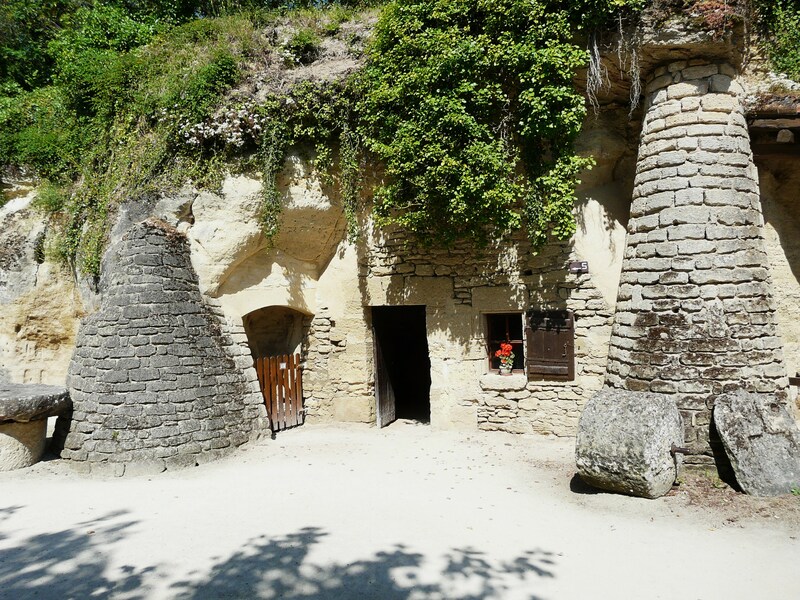 Nearby is the village of Louresse-Rochemenier, which is fascinating with its troglodyte dwellings cut into the tuffeau cliff face. In the past this stone was excavated and used to build the châteaux and wealthy towns of the region. In turn, the local poor moved in to the holes left behind and they were lived in until the 1930s. 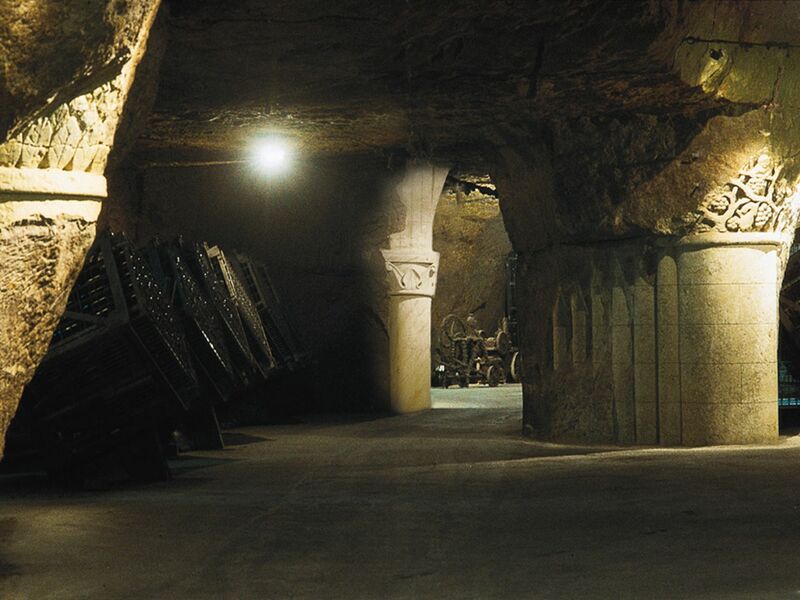 Many such caves are also used as cellars as they provide perfect conditions to age wines. The charmingly eccentric Château de Brissac. Another view of the Château de Brissac. 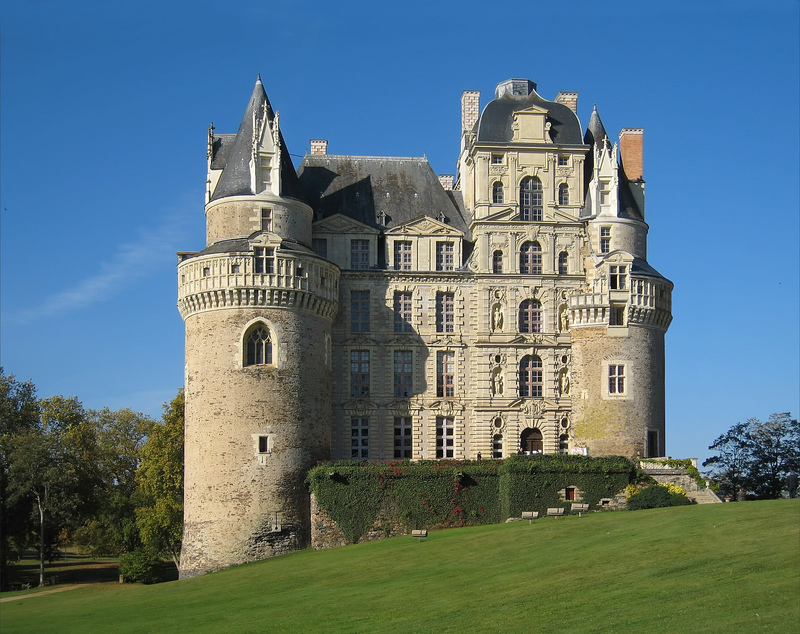 Next, head up to Brissac-Quincé on the banks of the Aubance, this attractive town has the remarkable Château de Brissac at its heart and it’s a delight in every way. The gardens are beautiful, while the building is now a fascinating museum and boasts that it is the ‘tallest castle’ in France as it is has sections from the 17th century built on top of a medieval castle. 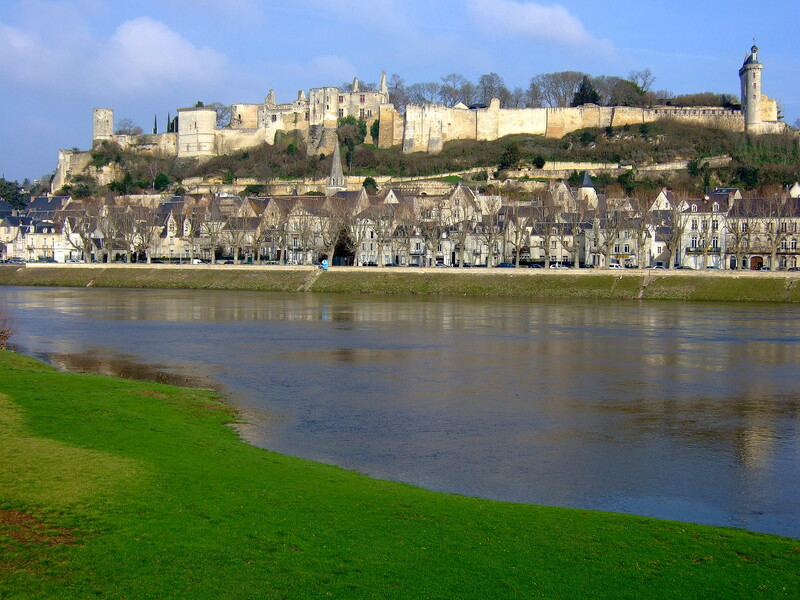 Returning to the River Loire itself, Saumur is a must see town on the south bank of the river. Everything is built out of the local honey coloured tuffeau stone and many of the buildings are magnificent, especially the City Hall and the imposing Château de Saumur. Saumur is a great food town too, with an amazing array of places to eat, try Le Gambetta or Le Carrousel for a treat, or one of the many bistrots by the river. In addition, try not to leave town before you have experienced Gérard Girardeau’s superb charcuterie and wine shop, it really is one of the very best. A little way south east is the village of Souzay-Champigny. 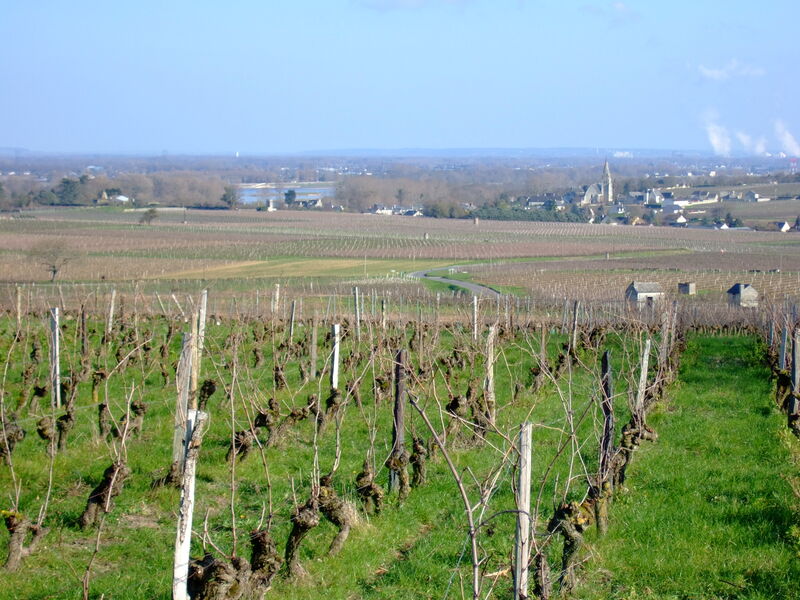 Champigny itself is a few kilometres south and lends its name to the Saumur-Champigny appellation which produces some of the best red wines of the Loire. It’s a sleepy little place, but worth a visit for more of those troglodyte houses. 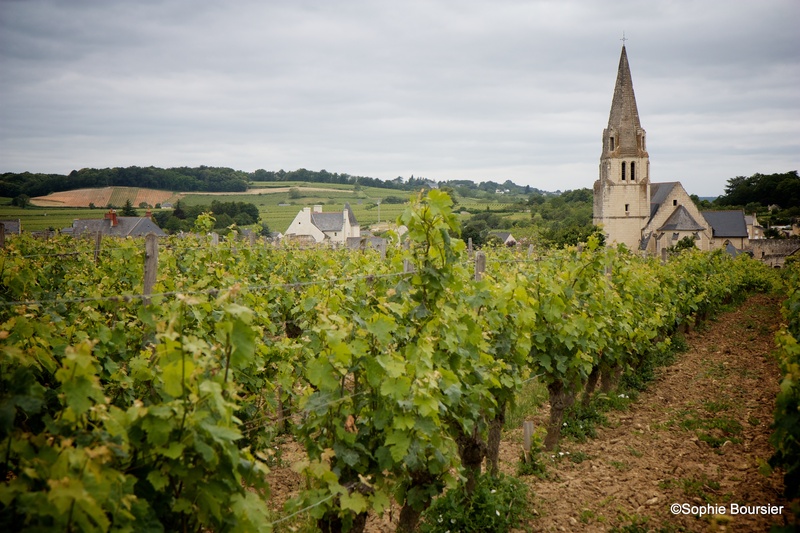 Carry on east and you come to the Touraine area, whose vineyards include Bourgueil, Saint Nicolas de Bourgueil and Chinon. Bourgueil is pretty and a joy to explore, with a 10th century abbey that is now a museum, a busy street market on Tuesday and a gastronomic market held in the medieval market hall every Saturday. If you have worked up appetite, La Rose de Pindare is a delightful restaurant serving local food and wine in the centre of the village. That giant bottle outside the Church. 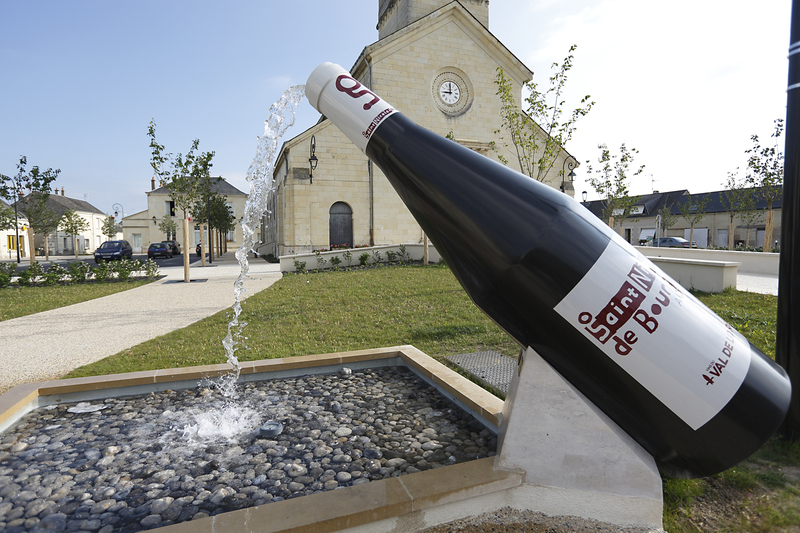 Saint Nicolas de Bourgueil is a very small place that is mainly worth visiting for the wine, but it does boast a giant wine bottle outside the church, it serves as a fountain, and the excellent Saint Nicolas Gourmand restaurant just across the road. Not far away Chinon is one of the major towns of the Loire and a terrific place to visit. In fact the castle alone makes it worthwhile. This sits above the town and although it was the home of Richard I of England – who together with Henry II and Eleanor of Aquitaine is buried at the nearby Fontevraud Abbey, which is stunning and even boasts a fine restaurant – it was also where Joan of Arc had her first meeting with the French Dauphin and there is a museum dedicated to her. Rabelais was once the mayor and Chinon still feels medieval with its narrow streets, gothic buildings and timber frame houses. The markets are on Thursdays and Sundays and there are restaurants galore, but I always choose Les Annees 30 and have never been disappointed. La Cave Voltaire is a superb wine shop that doubles up as a bar offering cheese and charcuterie, the focus is on organic and natural wines from small producers. The Loire Valley is a hedonists’ paradise, with superb food and produce. There are 6 appellation controlée cheeses in the Loire and they are all made from goats milk, Valençay, Crottin de Chevignol, Chabichou du Poutou, Pouligny St. Pierre, Selles-sur-Cher and Sainte-Maure de Touraine. Legend has it that when the invading Arabs were defeated at the Battle of Tours in 732 they left their goats behind. Whether that is true or not the cheeses are perfect with the local wines. Charcuterie is important here too, especially rillettes, a soft, fatty paté that tastes delicious. It is usually made from pork, but goose, duck, rabbit and even fish versions are available and while it is normally eaten with bread and cornichons, rillettes are sometimes served with a local unleavened bread called fouaces. If all this makes you feel spoilt for choice, then don’t worry. There is beauty and there are delights wherever you look in the Loire Valley, the important thing is just to get there. I love quirky wine. I love talking about quirky wine and encouraging others to try quirky wine too. So many wines are so dull, I wish more people would open their minds and try many more different things – remember to click ALL the links. Well recently I tried a wine that is far from dull. In fact it is really quite odd, to us in the UK anyway. It is a sparkling red made by the famous firm of Bouvet-Ladubay and I enjoyed it so much and found it so different that I made it my Wine of the Week. Sparkling reds are often regarded with a bit of suspicion, which is a great shame as they can often be delicious whether they are from Australia, France, Spain, or Italy in the form of real Lambrusco. The tuffeau cellars, photo courtesy of Bouvet-Ladubay. 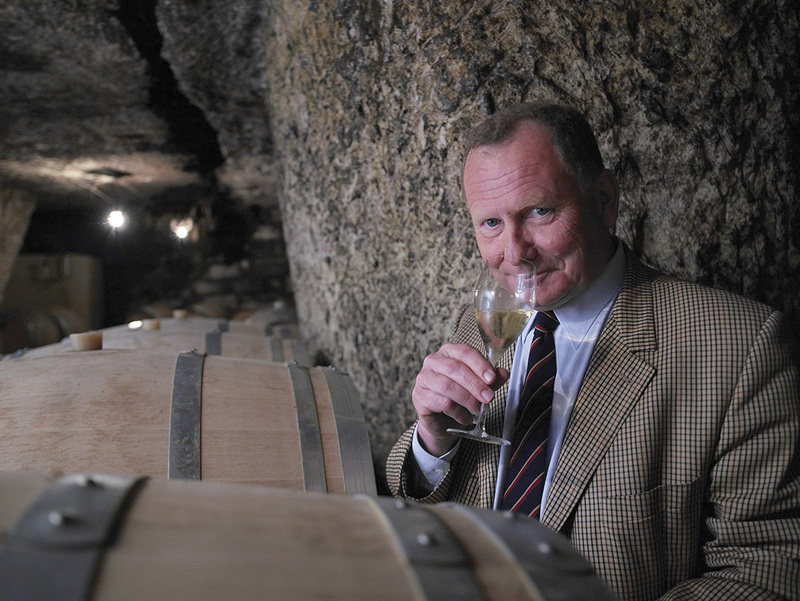 Bouvet-Ladubay were founded near Saumur in 1851 and has been owned and run by Monmousseau since 1932 except for a, relatively, brief interlude from 1974 to 2015 when it was owned by Champagne Taittinger and then Diagio. 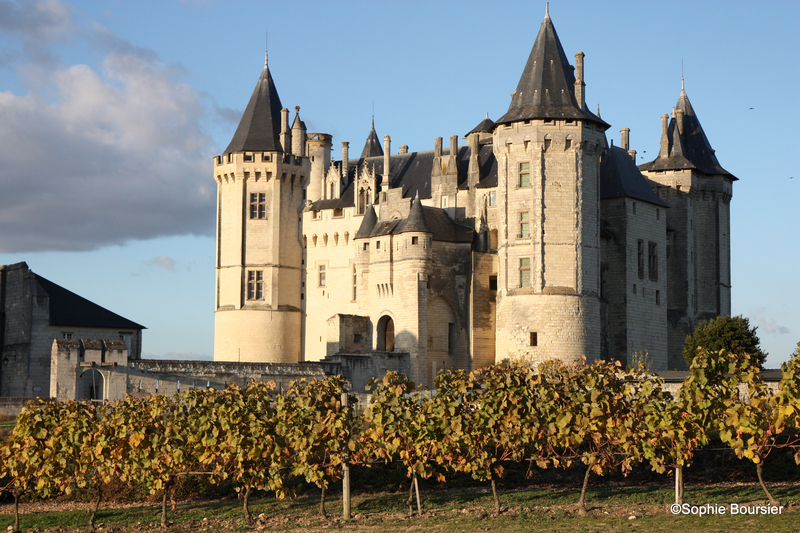 Saumur has long been known for quality sparkling wine production, as the climate is pretty cool. The soils are chalky and the bedrock is tuffeau which was mined for centuries to use as a building material. As a consequence the whole region has a warren of deep caves where the excavations happened. 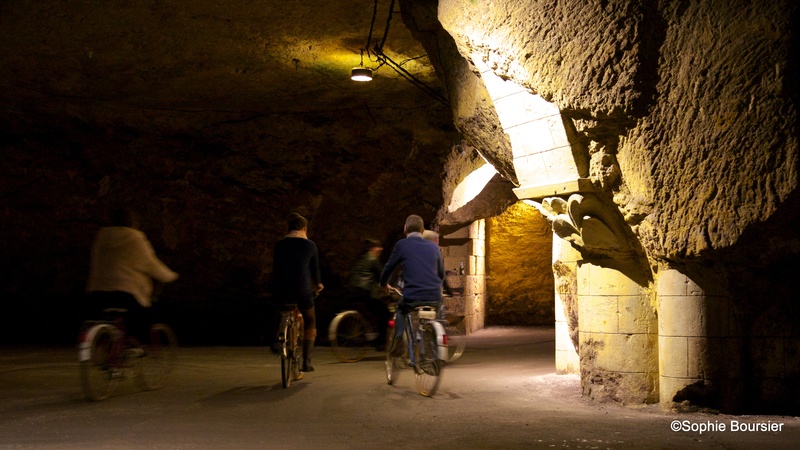 Some of them have been turned into troglodyte villages, some into mushroom farms and many into wine cellars, as the rock keeps them at a constant temperature. 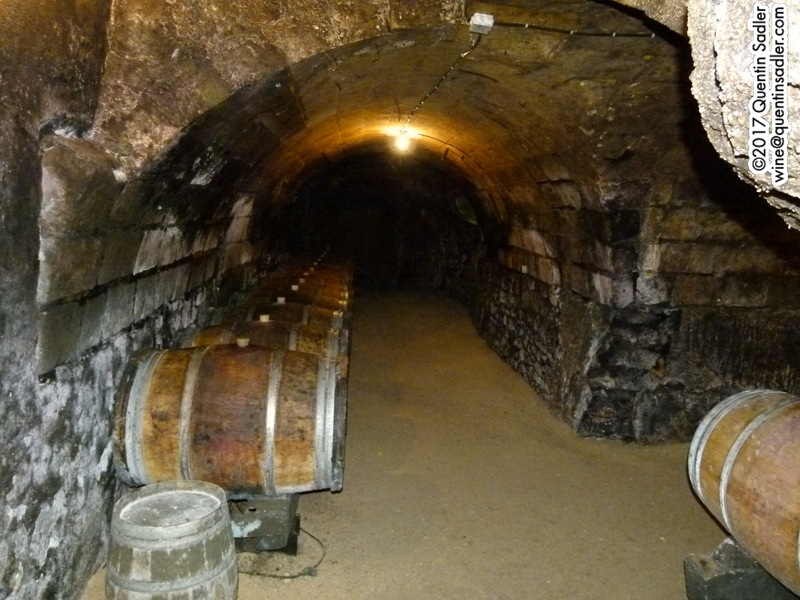 Bouvet-Ladubay age their sparkling wines in some of these tuffeau cellars. This wine is simply labelled as a humble Vin Mousseux, or sparkling wine, but it is made using the traditional method and from a local noble grape variety – Cabernet Franc. 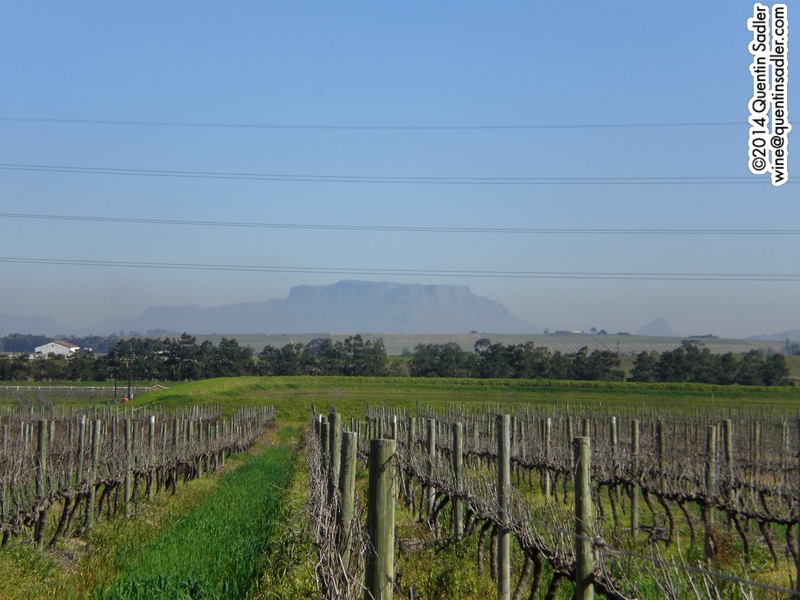 It is possible that it does not have an appellation because it is not aged in the cellars on the lees for long enough, as the makers want the fruit to dominate – which it does. One of the great things about sparkling reds is the lovely ruby coloured froth and that is just as you would hope from a wine called Rubis, or ruby in English. The nose has wonderful crushed raspberry and cherry notes and it is yeasty too, in fact it sort of smells a bit like a winery. The palate is richly fruity with black and red cherry, enlivened by some of the freshness of raspberry and strawberry and some cleansing acidity, together with a little sweetness. It is also enriched by some chocolate-like characters and a touch of bitter cherry stone flavours that help balance the sweetness too. In some ways this seems a weird wine, until you drink it anyway and then you realise what a very drinkable and delicious wine it is, so embrace the weird – 88/100 points. Bouvet recommend having this with Raspberry Sorbet Macaroons, while I think it would go splendidly with duck and a wide array of cheeses. I actually enjoyed mine with a curry though, so it lives up to its cockney-rhyming slang name. Available in the UK at £13.49 per bottle from Majestic Wine Warehouses – currently on offer at £11.99 and at £9.99 as part of 6 mixed bottles.